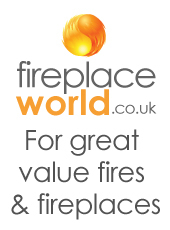 The UK market offers a myriad of Fireplace Surround and Suite options. 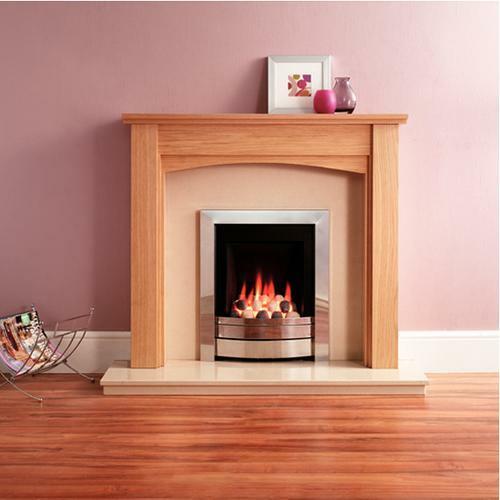 The Fire Surround itself comes in a variety of styles including stones, such as marble, limestone and sandstone. They also come in a range of composite materials and wood or laminate wood styles. Add to that the modern and traditional styling on offer and matching those two features alone can be a complicated business. Offers often come with hearths and backs, but not always - just to keep the research going! There is always the package option, where you will find everything you need. We have included some suppliers below, who will provide you with a good research platform at the very least. At around £240, the Dimplex DEC20M Décor Modini Assembled Electric Fire Suite is a good example of a low cost inclusive suite. 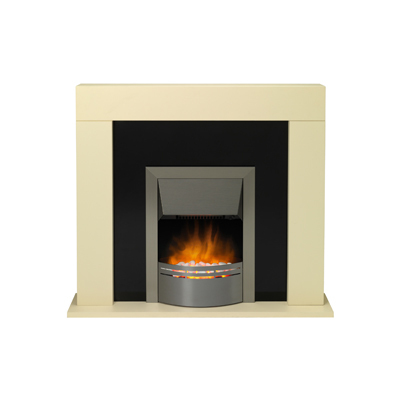 The Cleveland Mantle with Sahara Gas Fire is a standard but good looking full gas suite that is priced around £560. It features the fire and looks similar to that of the surround below, but the wood is laminated. 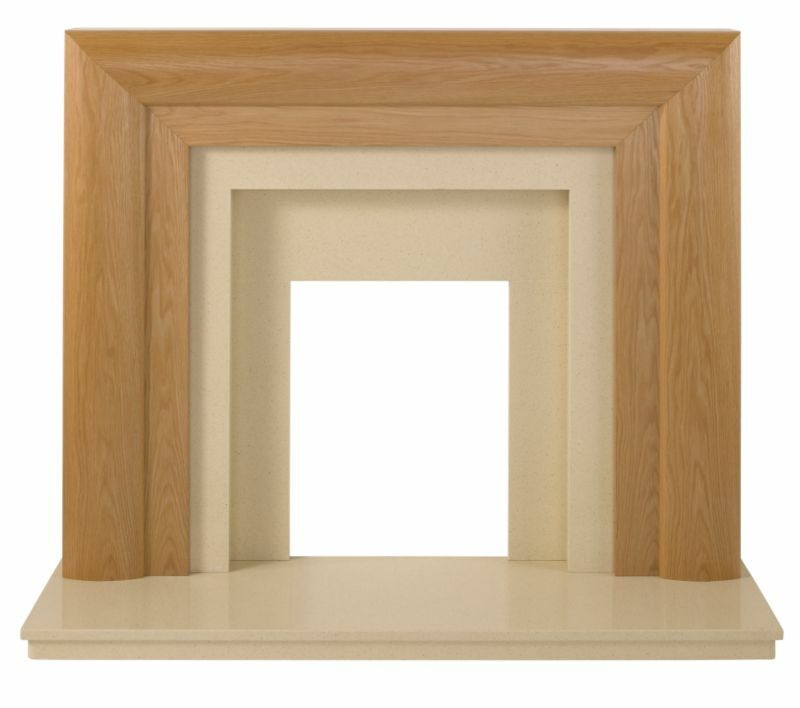 You do tend to get what you pay for and for a Beaumont Surround made from Marfil Stone and a Natural Oak surround, you will be looking at around £750. 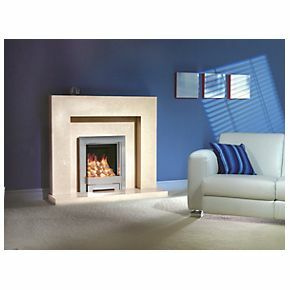 For around £550 the Be Modern Lauren White Marble Surround, Back Panel & Hearth is a common alternative to wood and stone.